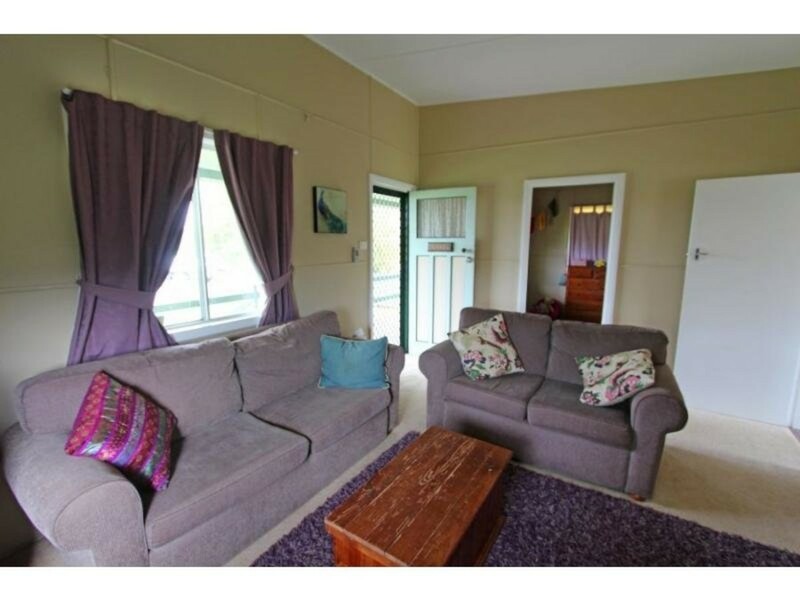 In the heart of the town of Greta, you will find this very well maintained 2 bedroom hardiplank cottage in a great elevated location. 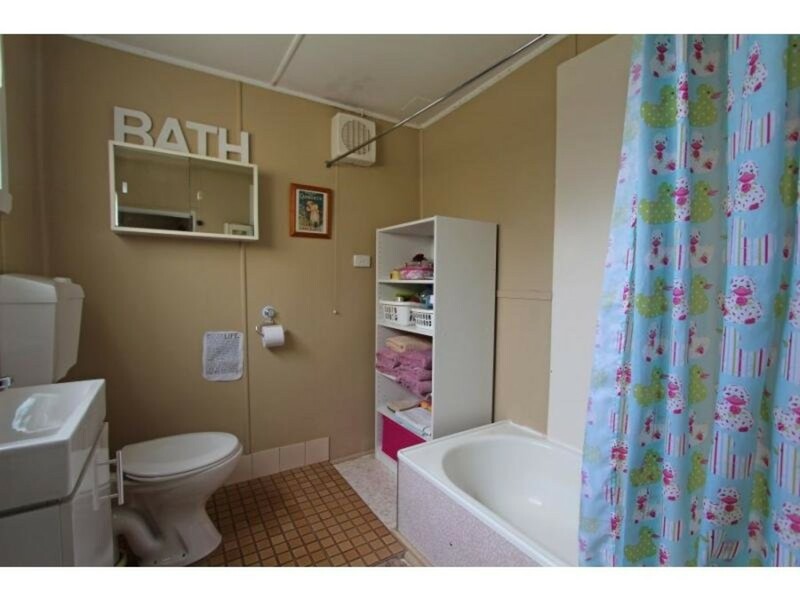 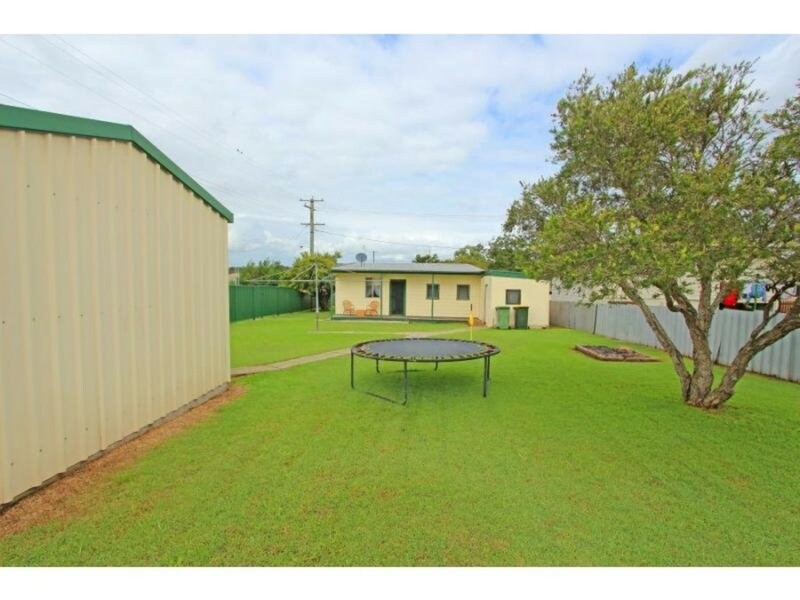 Perfect for the first home buyer or the investor this property is set on a 640sqm block, and allows plenty of space for future ventures for renovations or unit development. 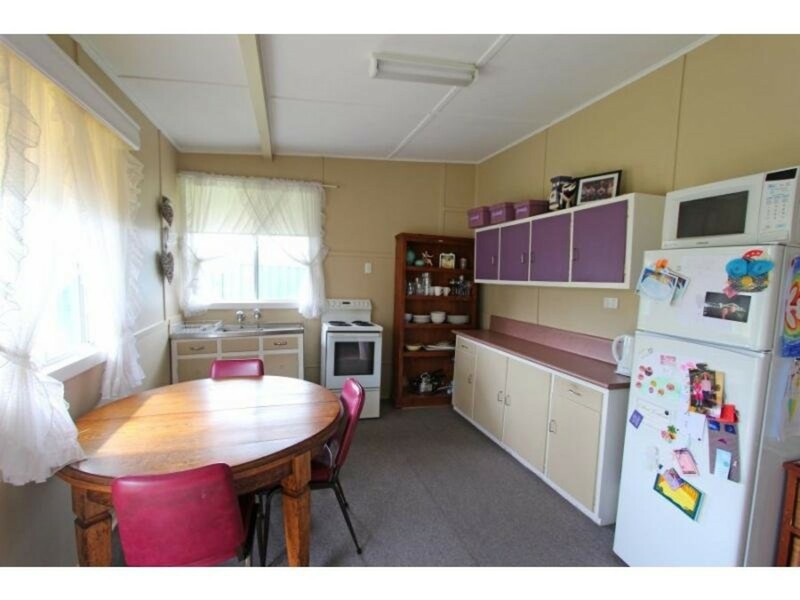 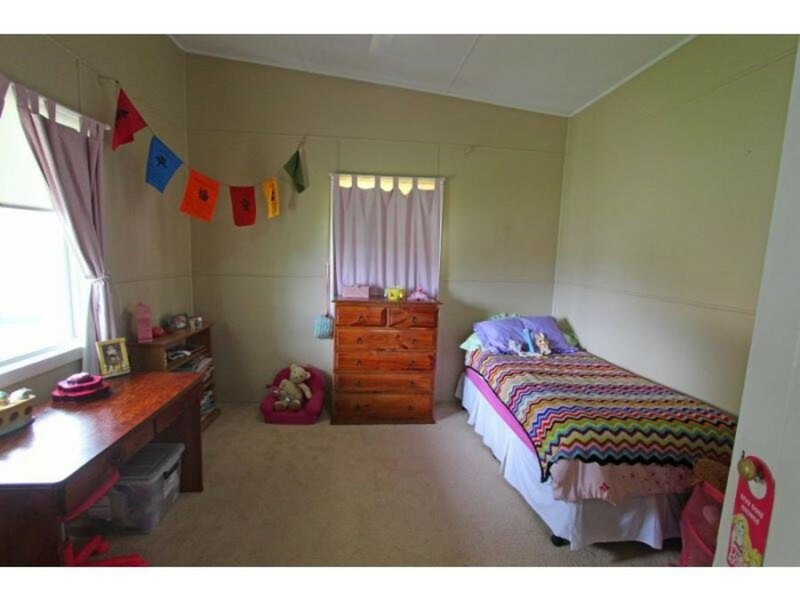 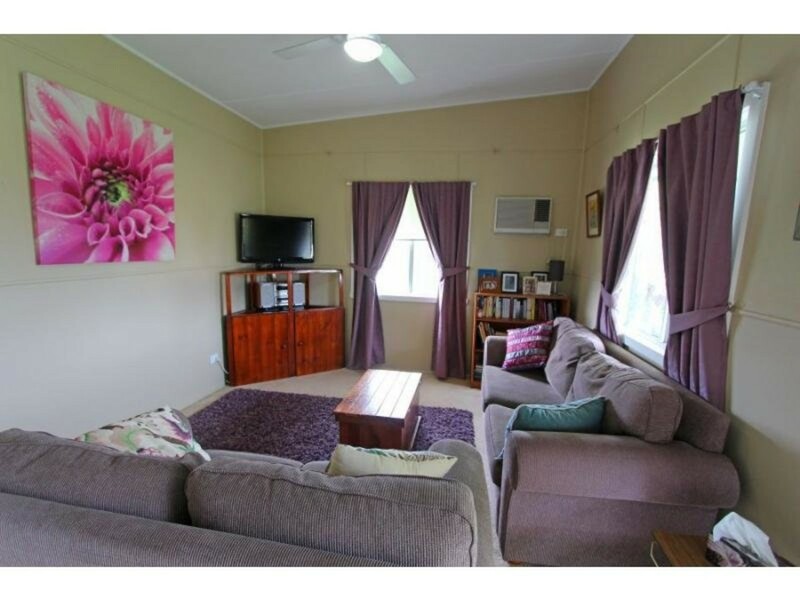 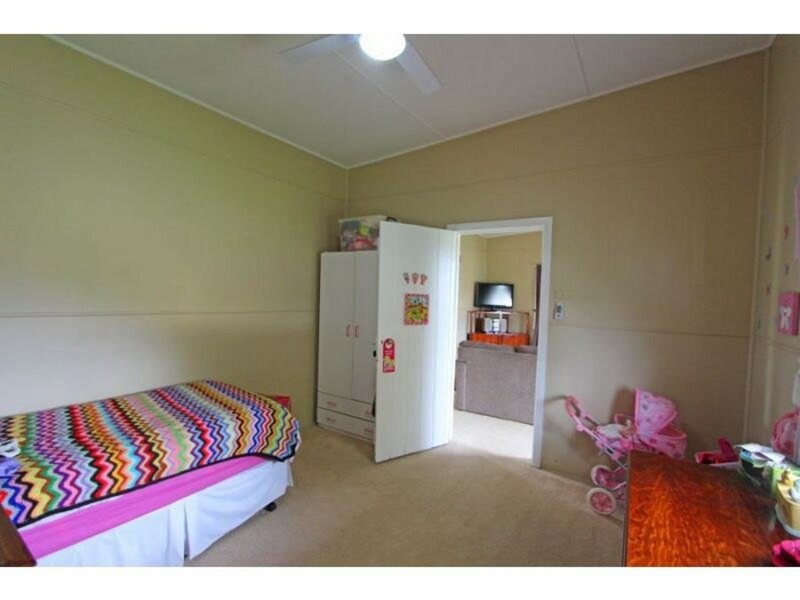 The peaceful location showcases this cute and cosy haven, with very neat lounge room, kitchen, and 2 good sized bedrooms. 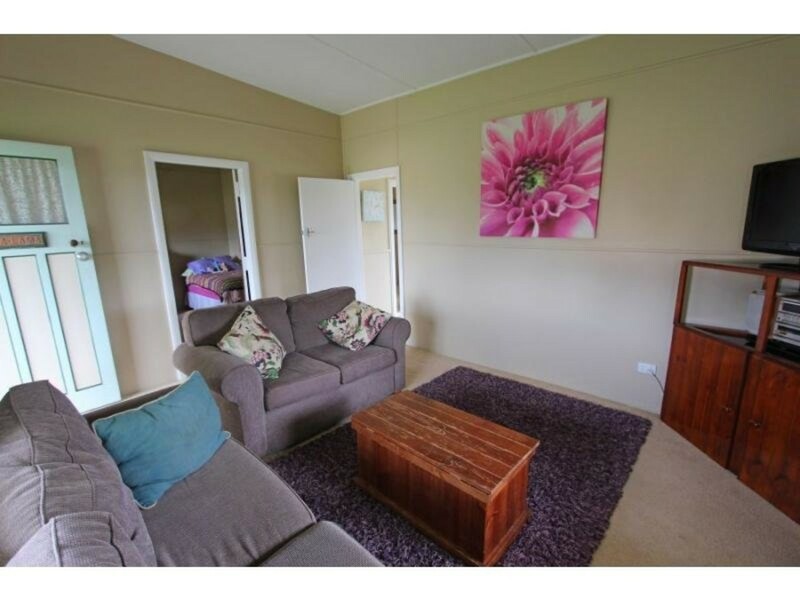 The home has been lovingly cared for and perfectly positioned to make the most of the yard space. 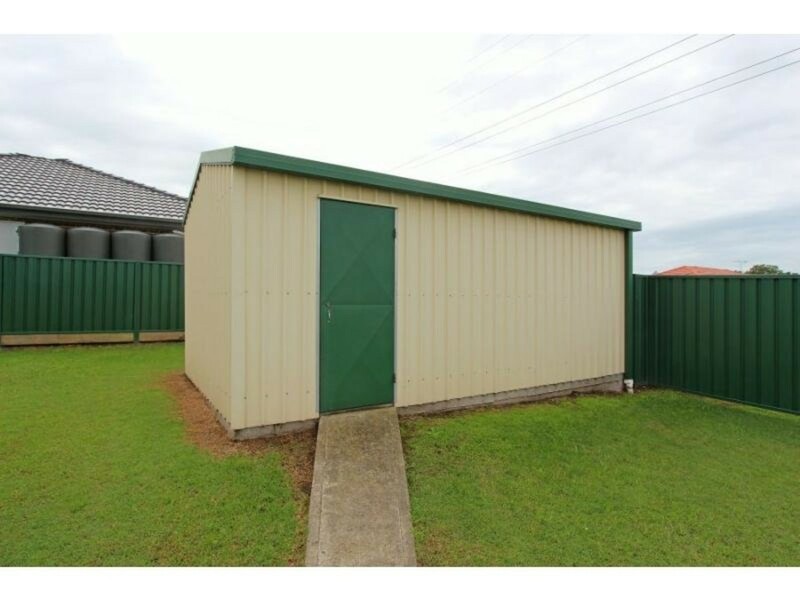 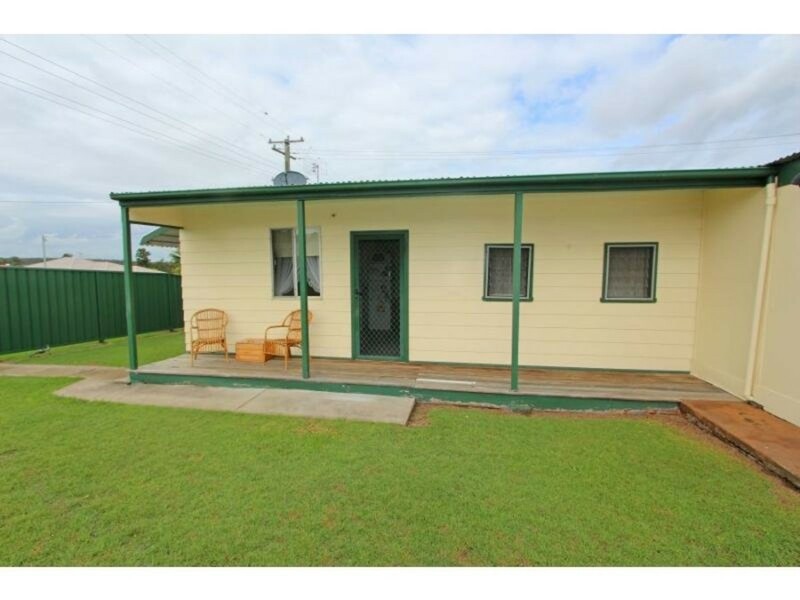 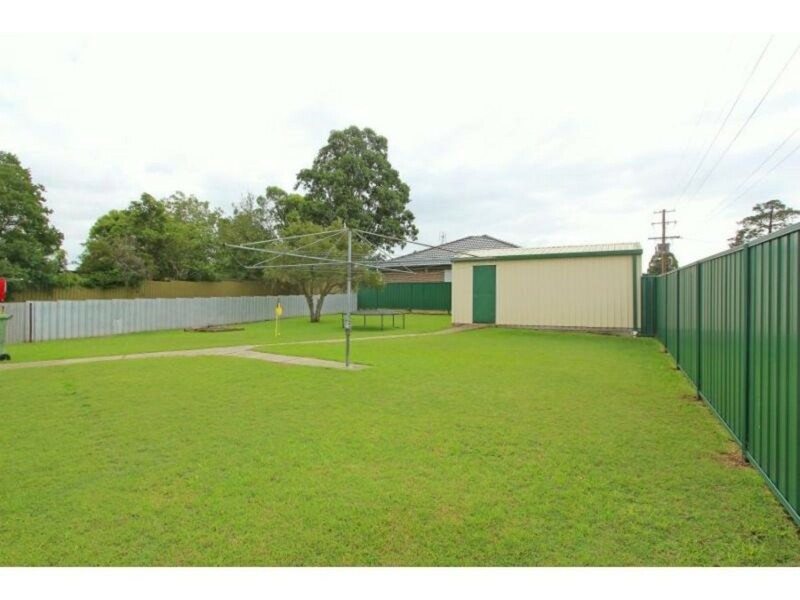 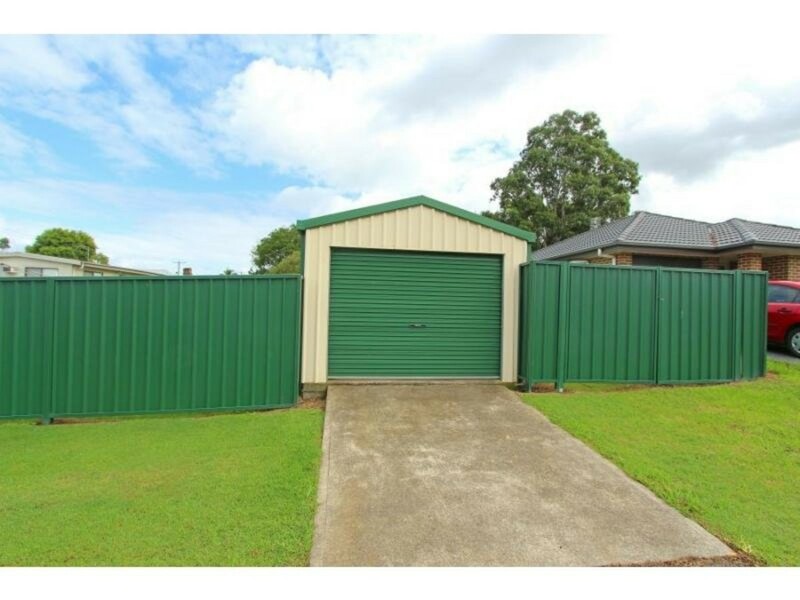 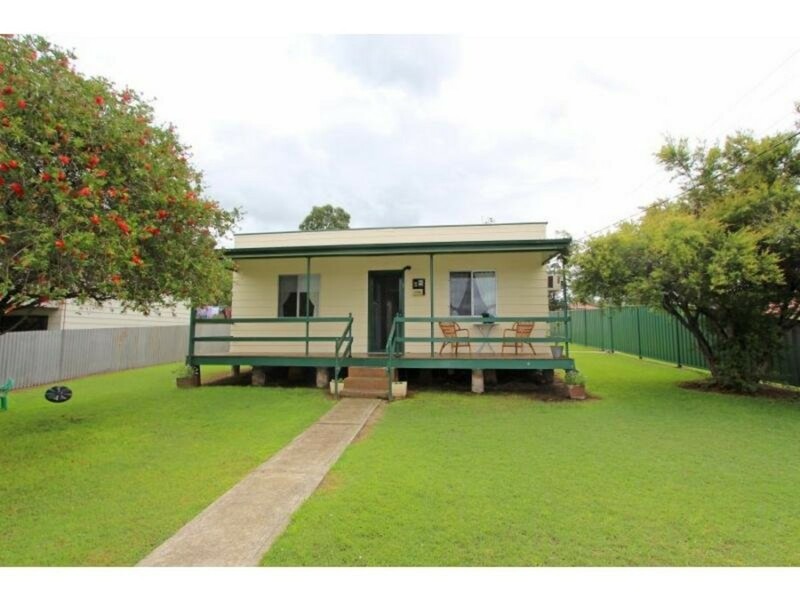 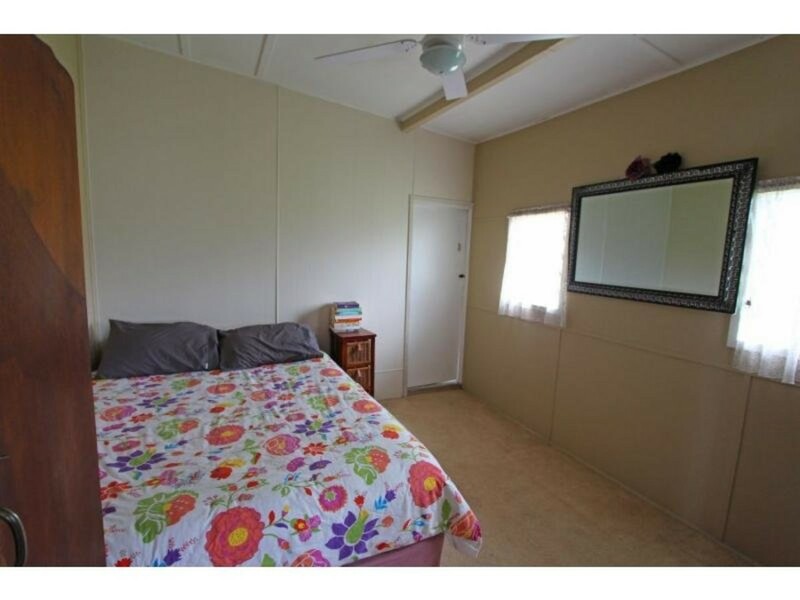 The yard is well fenced and offers a lock up colorbond shed at the rear with remote access. 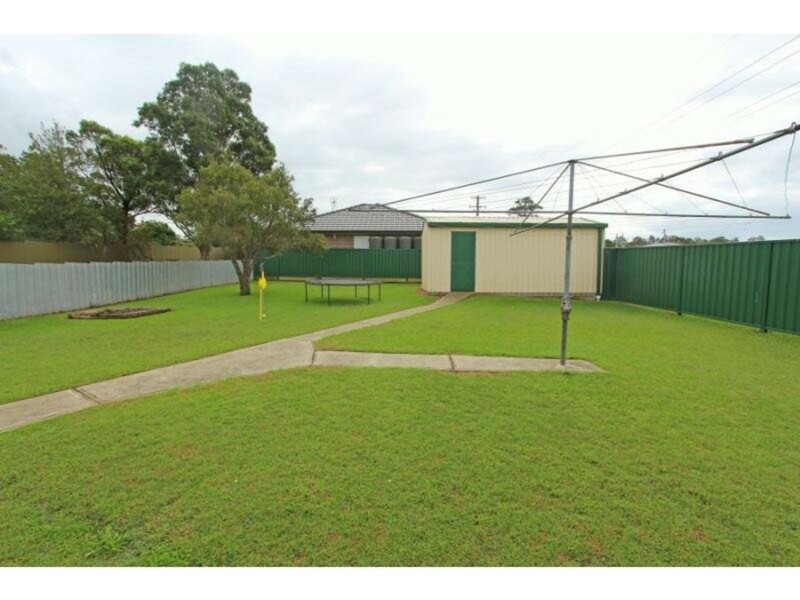 Another perfect feature of this property is its corner block positioning which allows for future development. 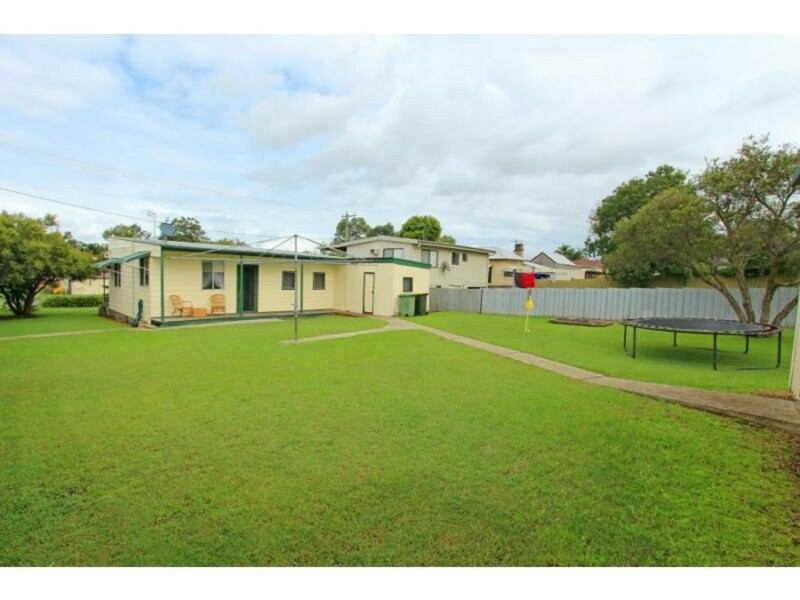 Now the Hunter Expressway is well and truly open, Greta is set to become a sought after residential area so be quick if you would like to secure this beauty!